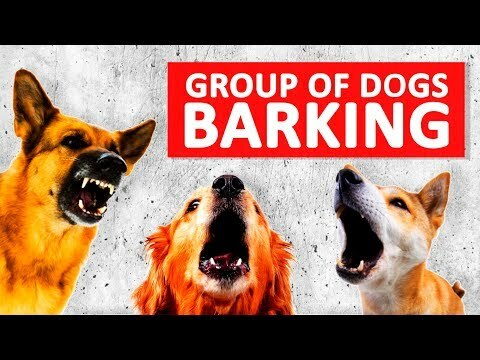 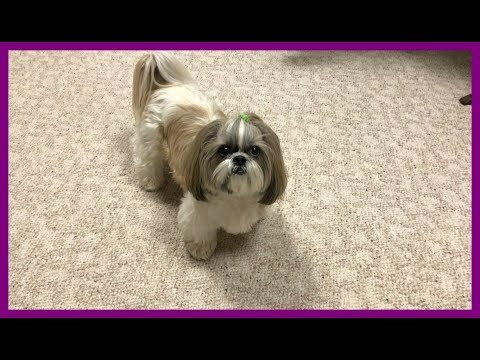 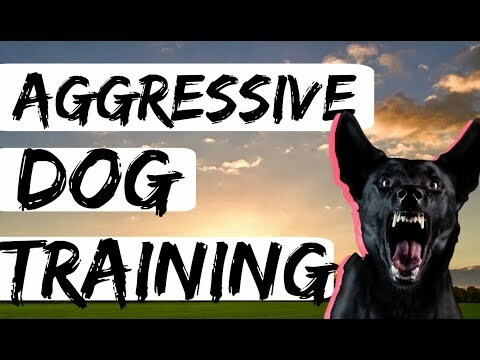 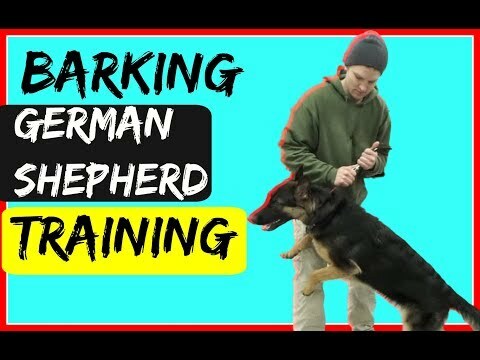 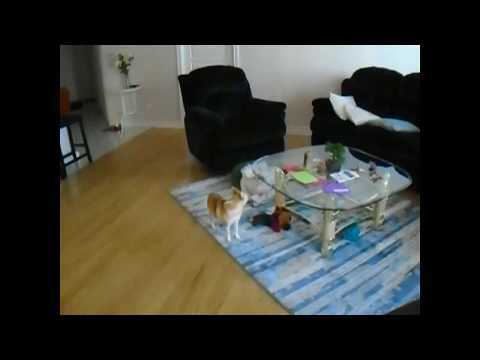 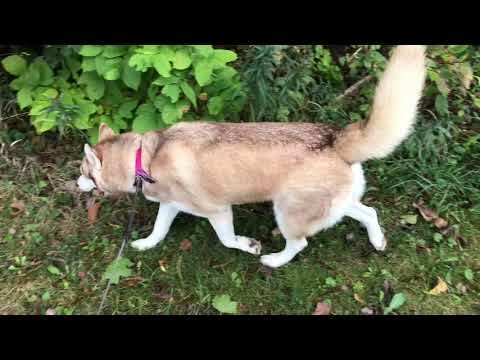 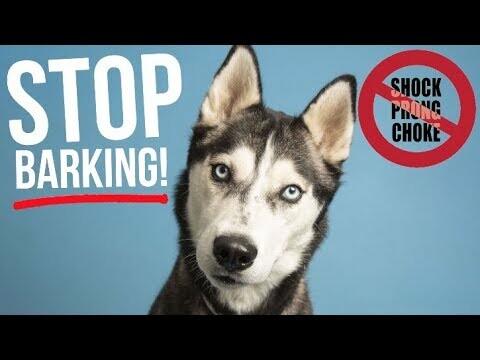 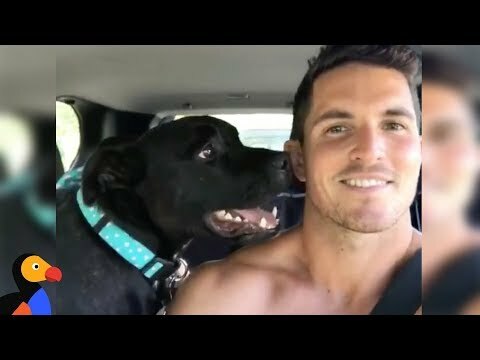 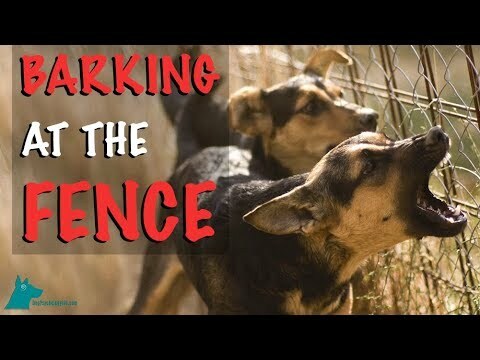 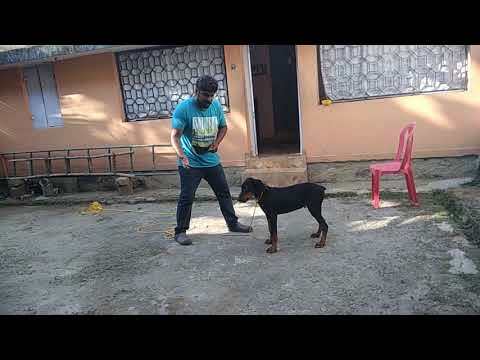 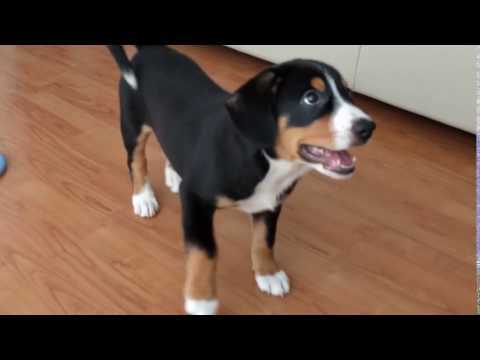 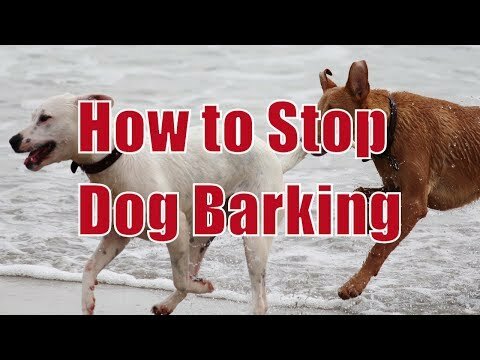 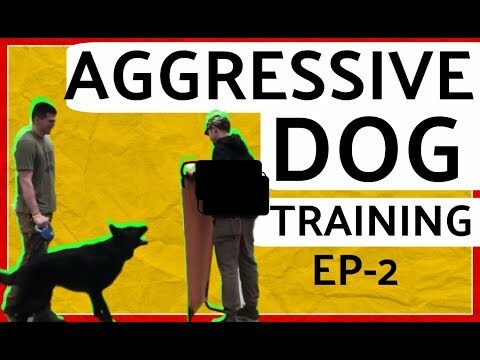 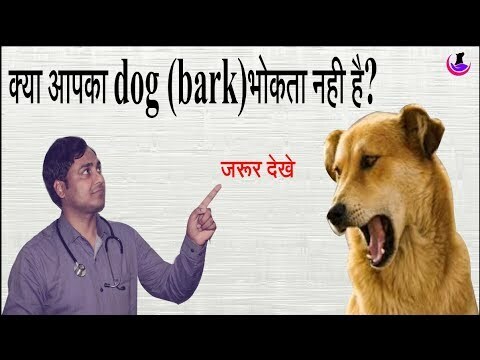 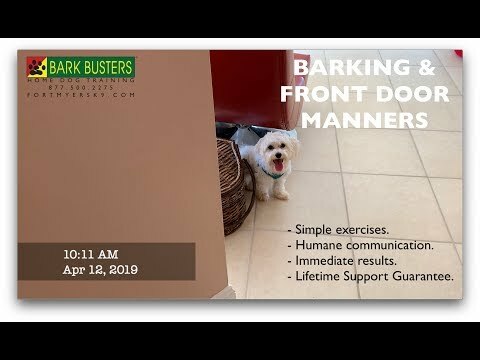 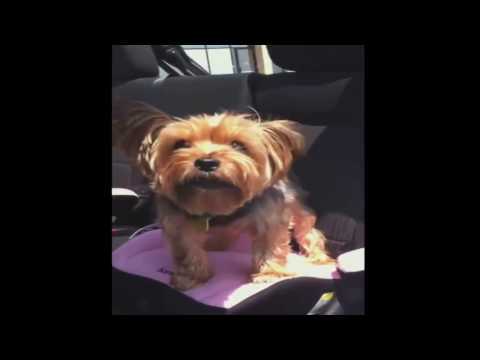 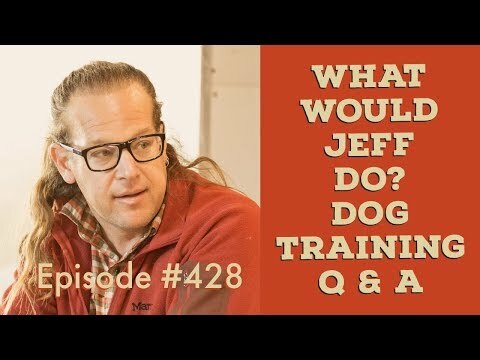 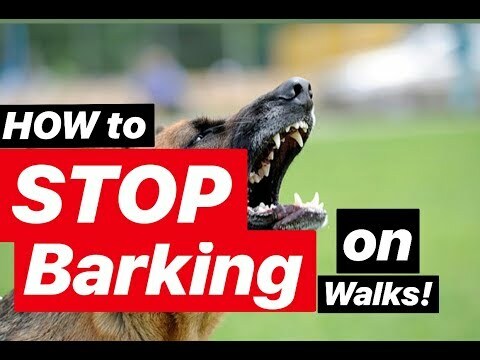 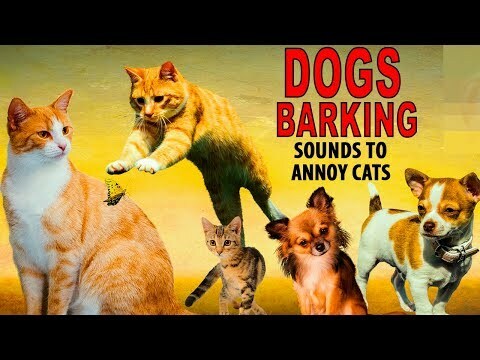 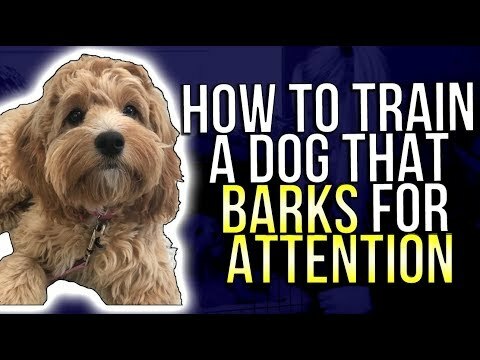 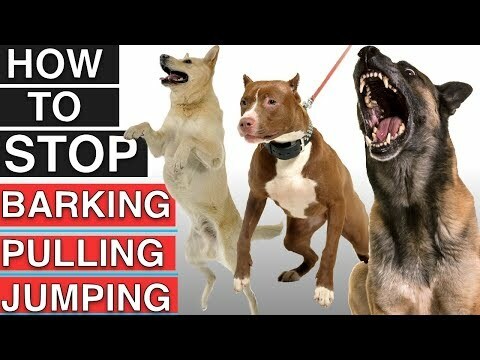 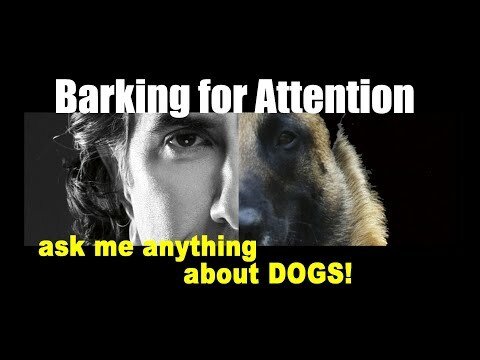 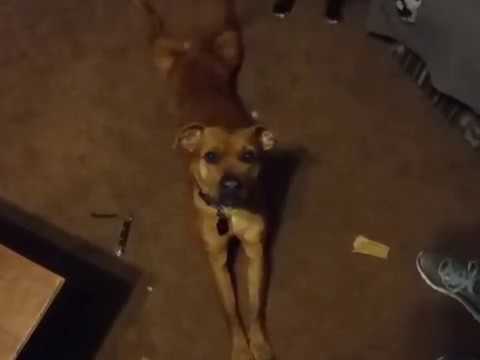 Teach Your Dog To STOP Barking! 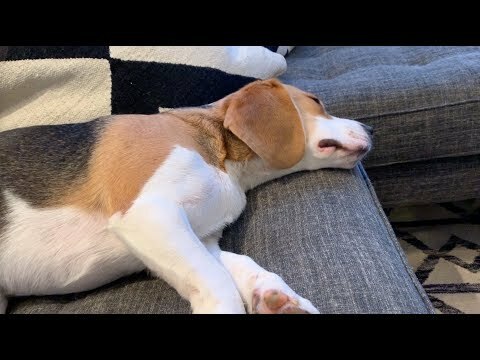 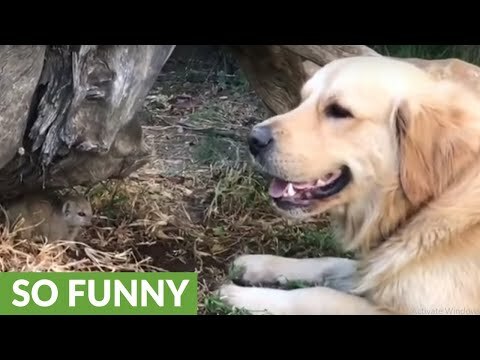 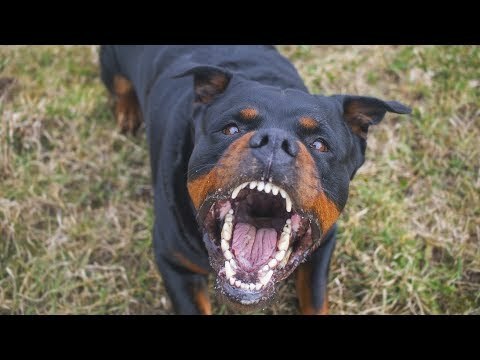 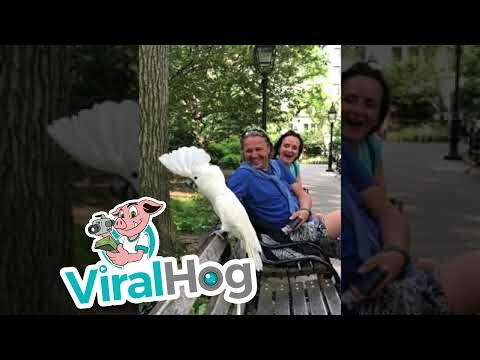 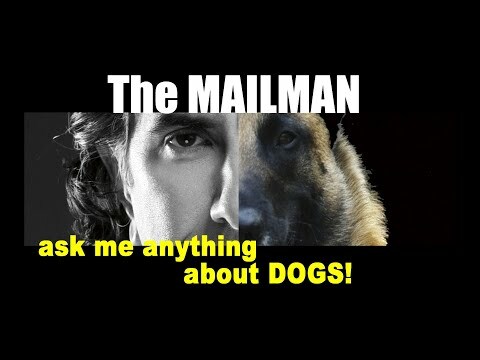 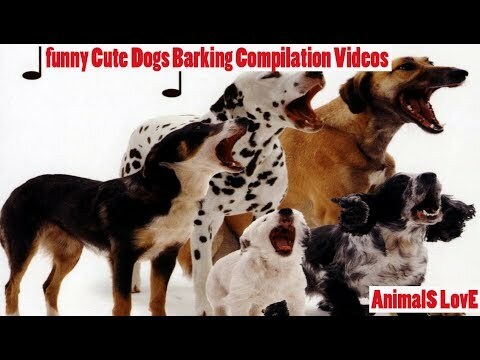 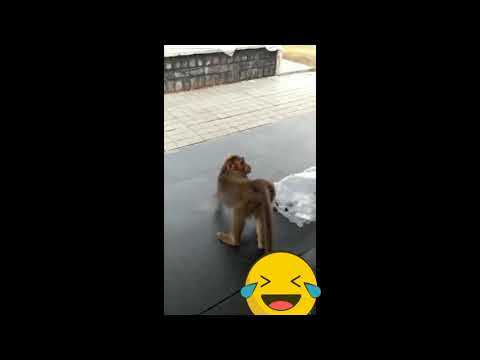 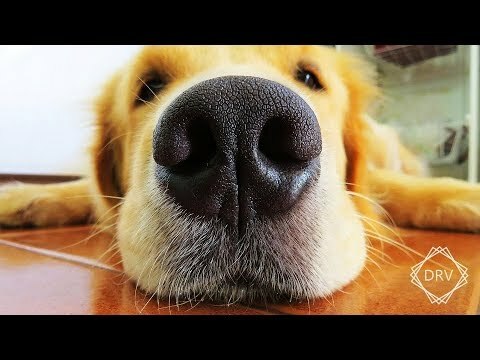 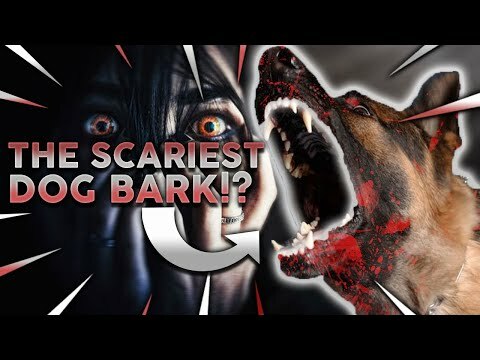 TOP 10 SCARIEST DOG BARKS! 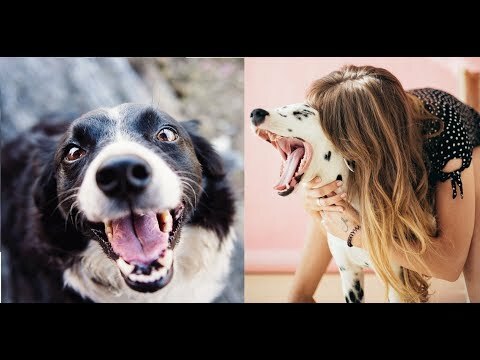 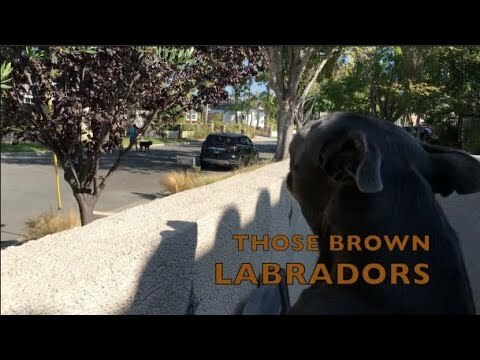 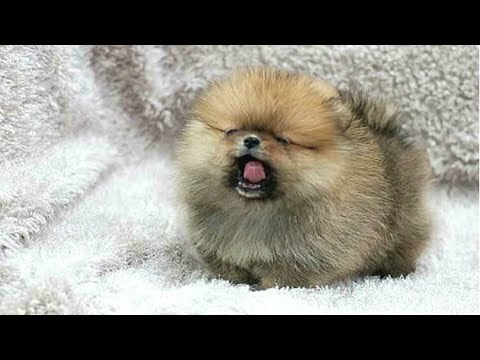 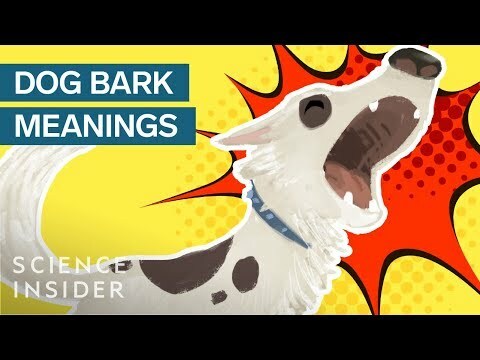 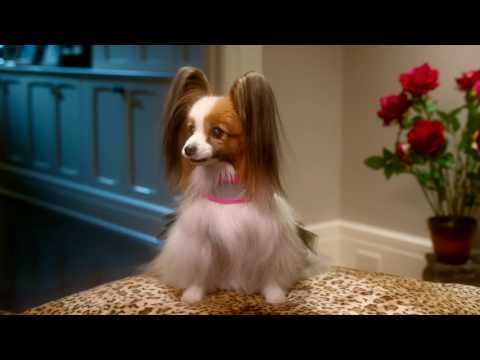 Which Breed Has The Loudest Scariest Bark? 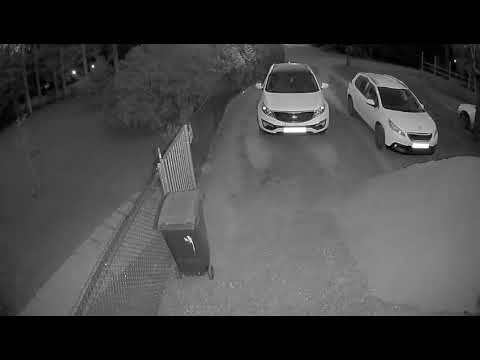 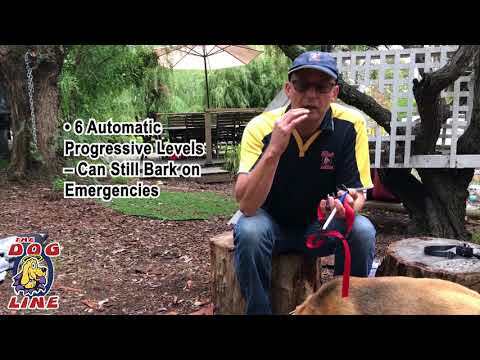 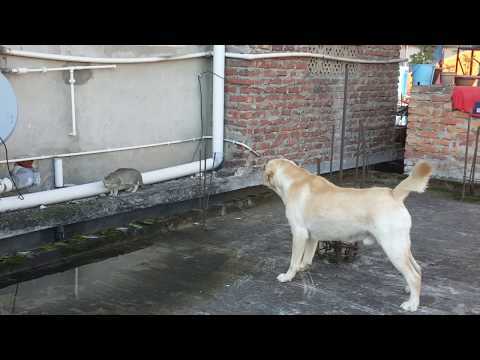 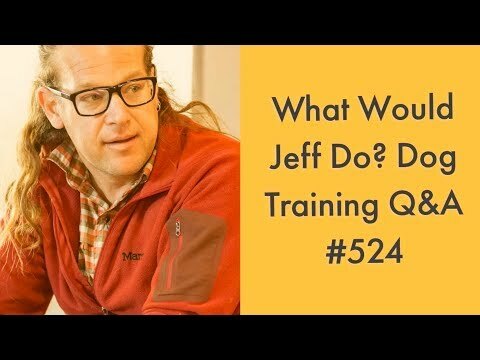 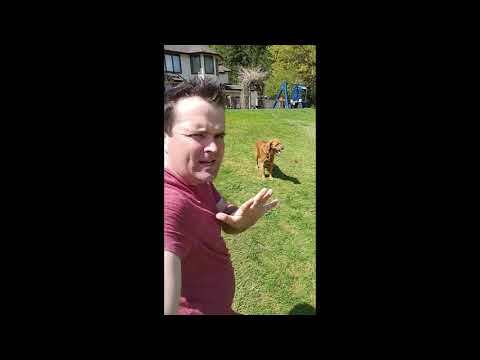 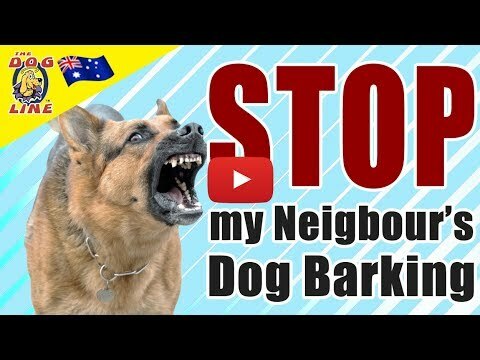 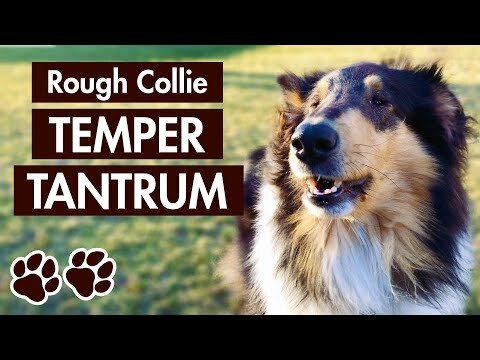 Bark Deterrent - How Do I Stop My Neighbour&#39;s Dog From Barking? 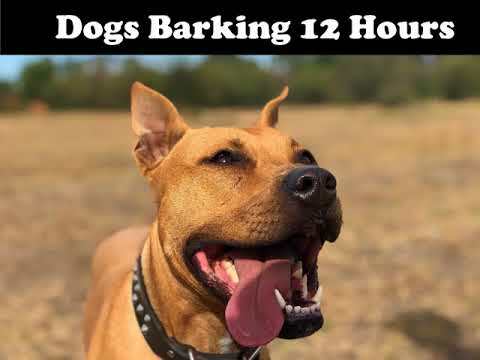 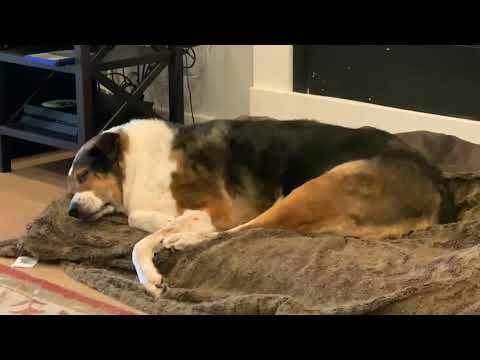 Barking dog and fairly tired dog.